Labor Day is here and that means an end to summer. 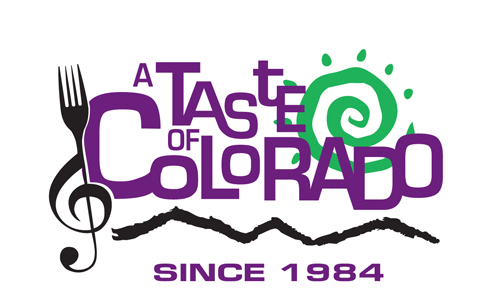 The Taste of Colorado is in it’s 27th year and its better than ever. This year 60 restaurants are bringing their best food to Civic Center Park for this annual event. Along with incredible food, there will be about 30 bands playing on the four different stages over the course of the weekend. Some of the highlights are Asia, The Neville Brothers, Boys II Men, and country artist David Nail. The event is free to the public and you can purchase tickets for food and activities. It’s going to be a beautiful weekend; I hope you are able to make it out for some Colorado fun! For more information, click here.